Product prices and availability are accurate as of 2019-04-20 11:41:45 EDT and are subject to change. Any price and availability information displayed on http://www.amazon.com/ at the time of purchase will apply to the purchase of this product. 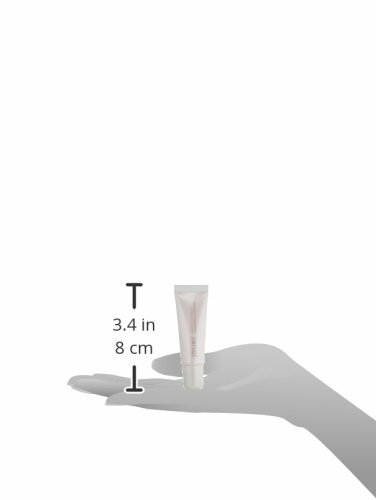 A nourishing and conditioning lip treatment with clinically proven Maxi Lip to naturally increase the fullness of your lips while decreasing fine lines. With its botanical ingredients, Vitamin E, Shea Butter and Jojoba Oil, this ultra rich lip moisturizer protects lips from environmentally damaging elements while hydrating and volumizing to provide lasting results.